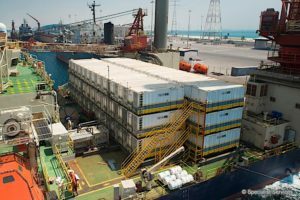 Specialist Services Group is a leading Modular Hire solutions provider for the offshore and onshore oil and gas industry with global centres located in Abu Dhabi, Dubai, Jubail, Yanbu, Aberdeen, Rotterdam, Singapore and Houston. 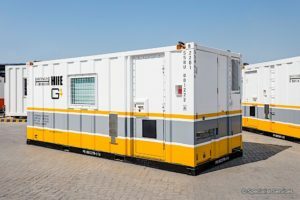 Our Modular Hire solutions are manufactured to the highest industry standards, including DNV, SOLAS, NORSOK, ATEX and ABS. 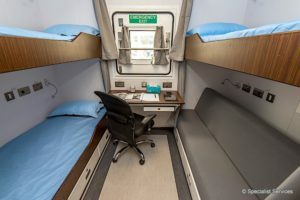 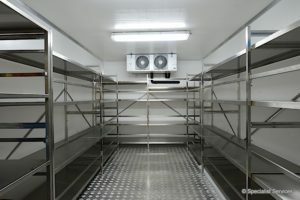 All our accommodation units are A60, ABS, DNV 2.7-1 and CSC Certified Safe Area and come as standard size of ISO 20ft, 33ft and 42ft, accommodating up to 12 men. 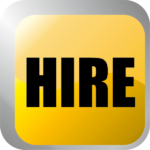 These can be hired as single units or as complete complex solutions. 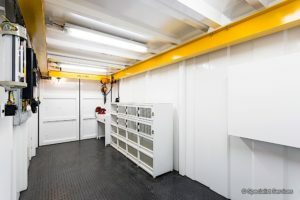 Our 10ft, 14ft and 20ft Workshop Modules are certified for Zone I operation and designed specifically to provide working space and storage solutions system for oil and gas workshop machinery and tools. 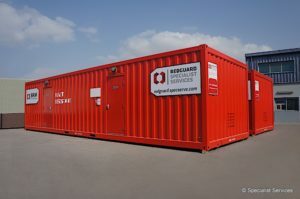 Offered in two widths (8ft and 12ft) and a variety of lengths, our fleet includes Blast Resistant Modules that serve diverse purposes, from refuge shelters and bunkers to office modules, laboratories, workshops and more.